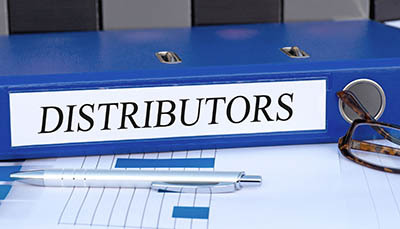 Don’t lose another customer because you don’t deliver these products in bulk. 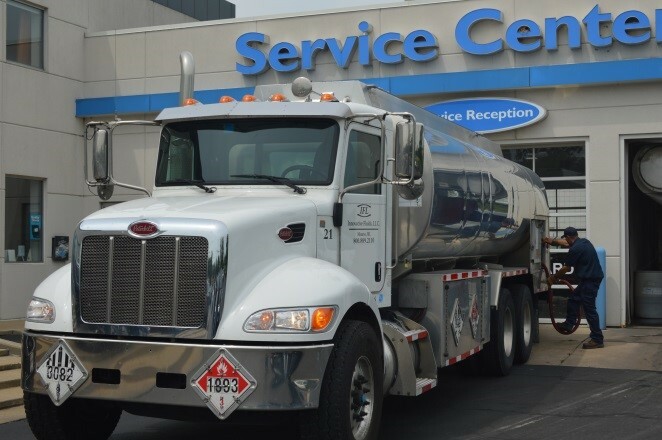 Innovative Fluids supplies your company with wholesale costs products, complete customer site storage equipment systems, delivery tank truck, and driver. You invoice your own customer at your desired rate. Your company gains instant profits with zero capital investment. 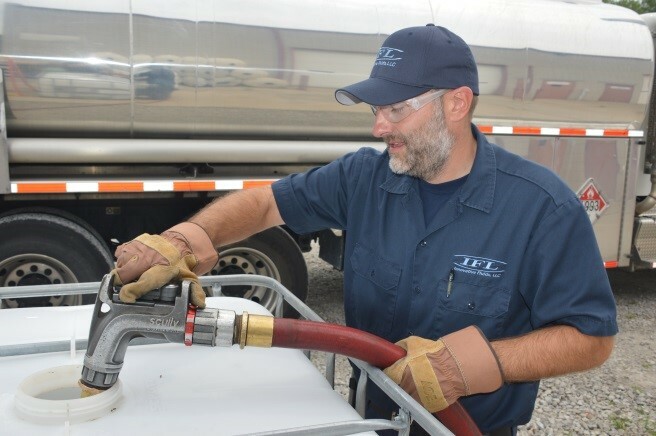 Innovative Fluids products are delivered direct to your customer’s location on a keep-full basis. Innovative Fluids uses state of the art delivery trucks designed with the highest degree of efficiency and quality control. 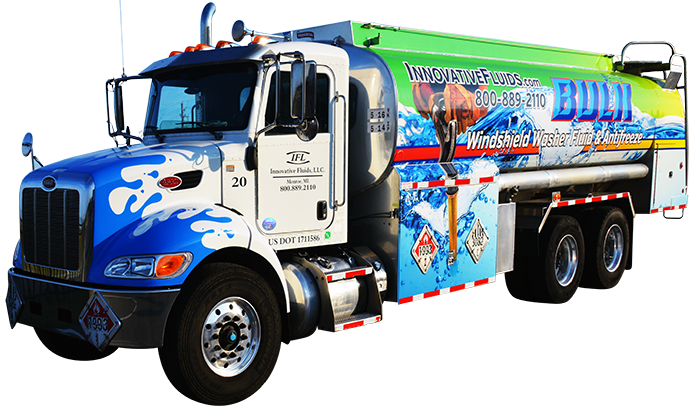 Innovative Fluids delivery fleet is operated by CDL HAZMAT drivers to safely deliver and transfer windshield washer fluid & and antifreeze products directly to your customer’s location. Innovative Fluids delivery fleet is also GPS equipped for on-time tracking management.